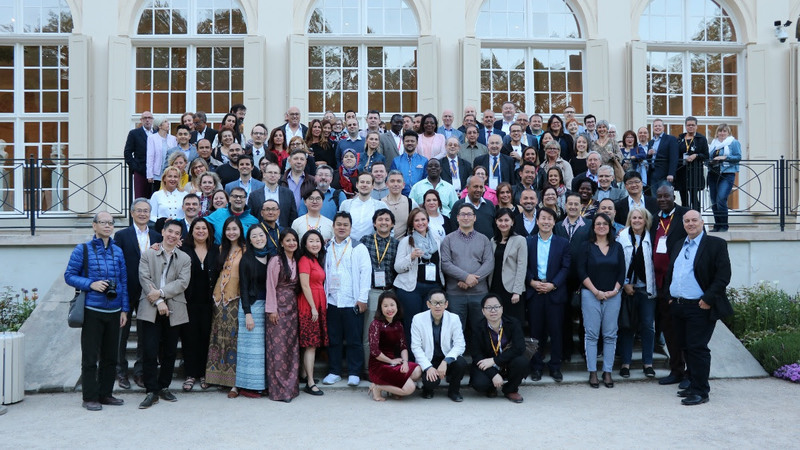 Looking forward to our 17th CML Horizons Conference in Lisbon, Portugal, we summarize for you the last news and activities of the CML Advocates Network. 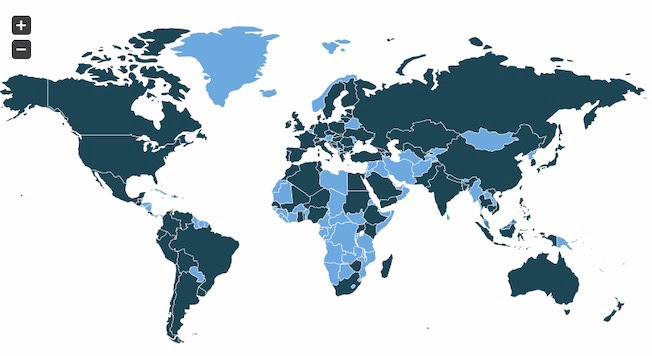 We welcome a new member organisation: Asociación Uruguaya de Leucemia ASUL, based in Uruguay. CML accounts of about 20% of all leukaemias affecting adults, typically middle-aged individuals, and it is considered an ultra-rare condition in children: around 3% of leukaemia in the children and adolescent age group. 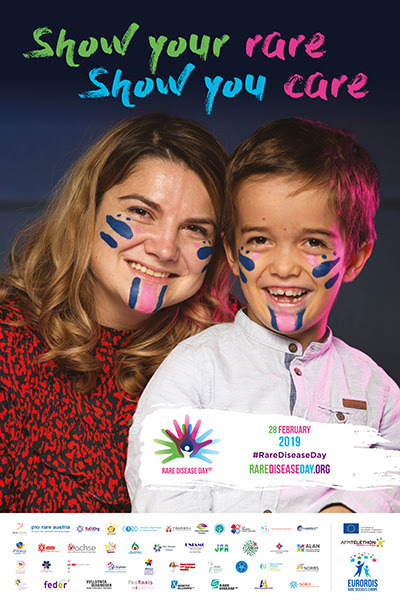 The CML Advocates Network supported the international Rare Disease Day 2019 ‘Bridging health and social care’. 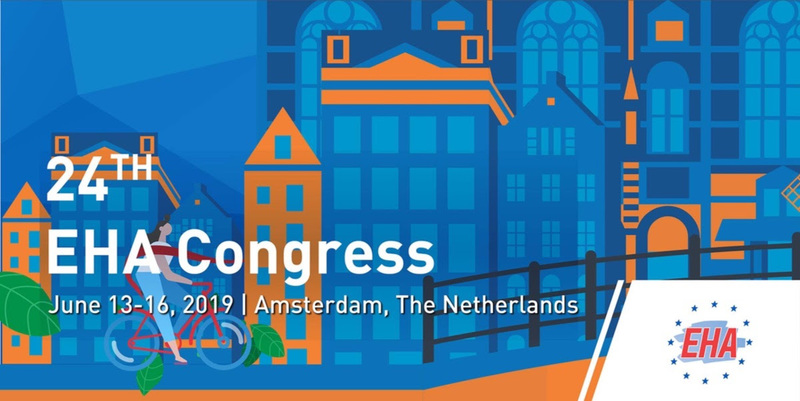 If you are a representative of a CML patient organisation based in Europe, you have the possibility to apply for an EHA Fellowship and attend the European Hematology Association Congress, from 13th to 16th June 2019 in Amsterdam. 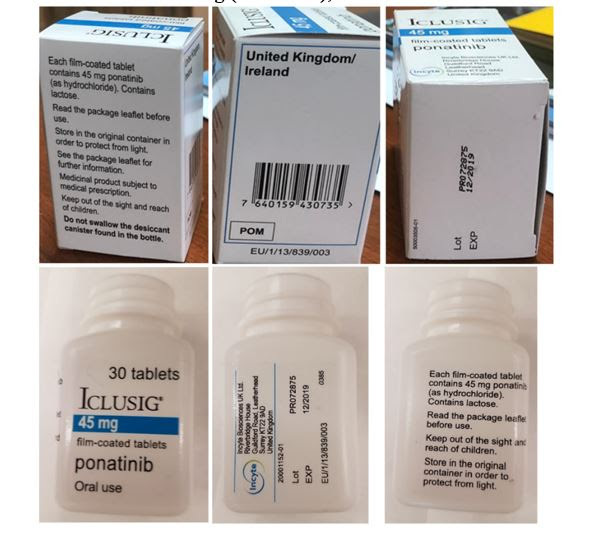 The World Health Organisation has issued a medical product alert that falsified versions of ICLUSIG (Ponatinib) have been discovered in Turkey, Argentina, Switzerland, Malaysia and in Internet sales. Contact us for any concern about these batches. 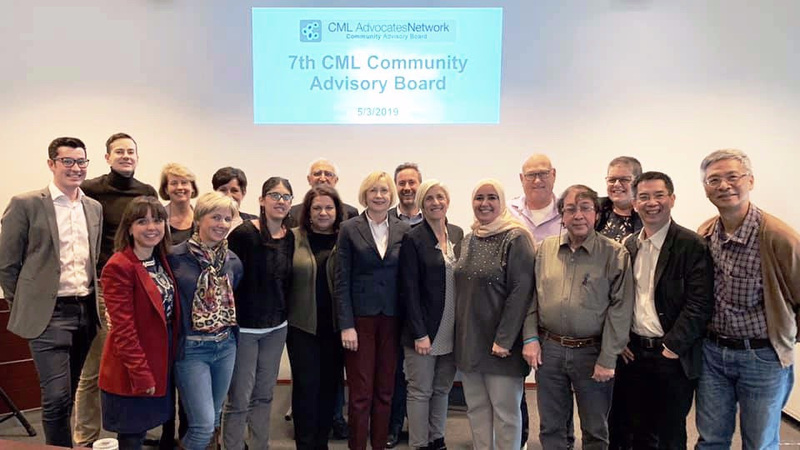 From 3rd to 5th March 2019, we held the 7th CML Community Advisory Board with the participation of 14 patient advocates from all continents and 3 pharma companies.